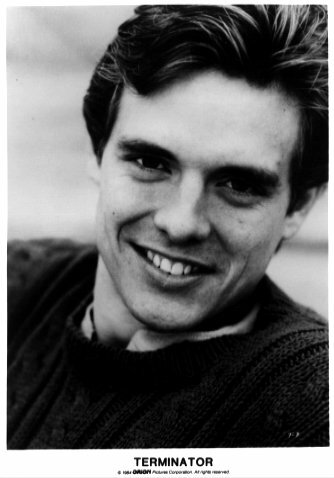 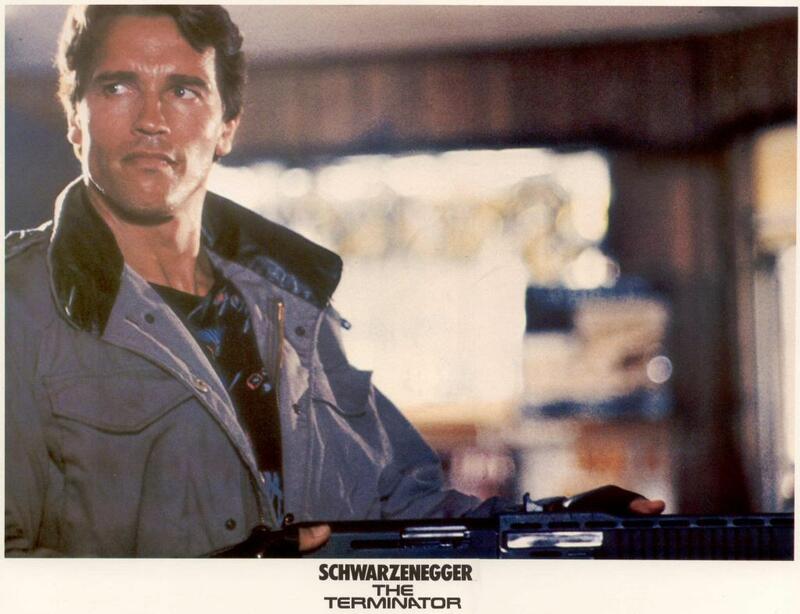 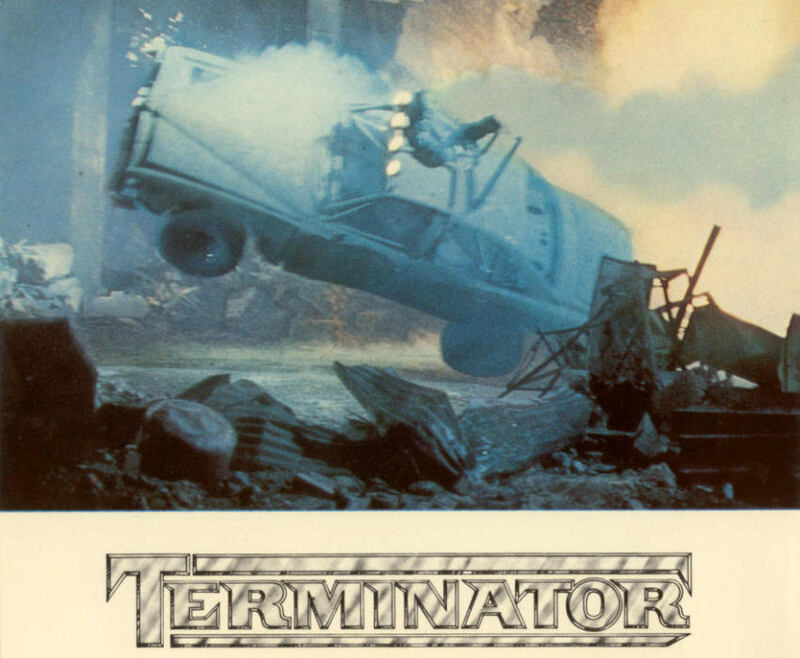 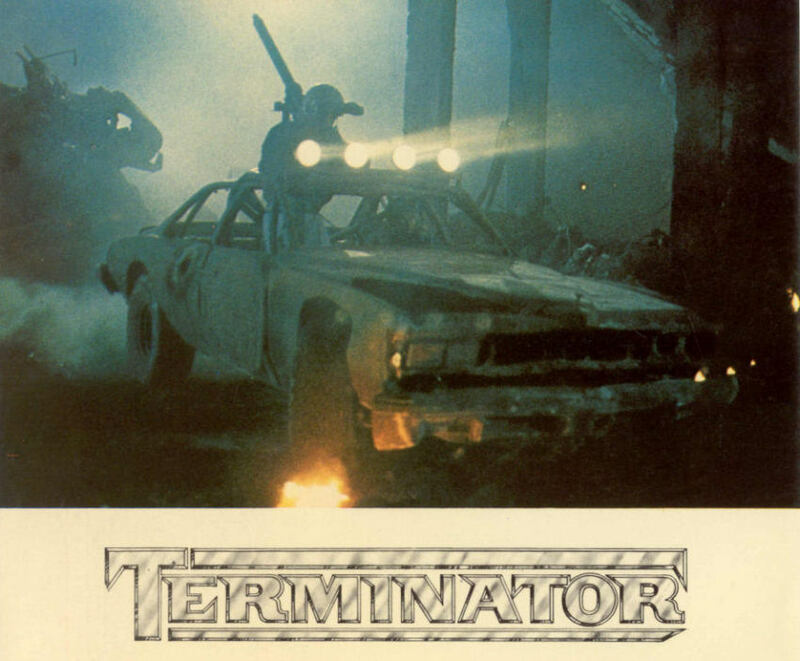 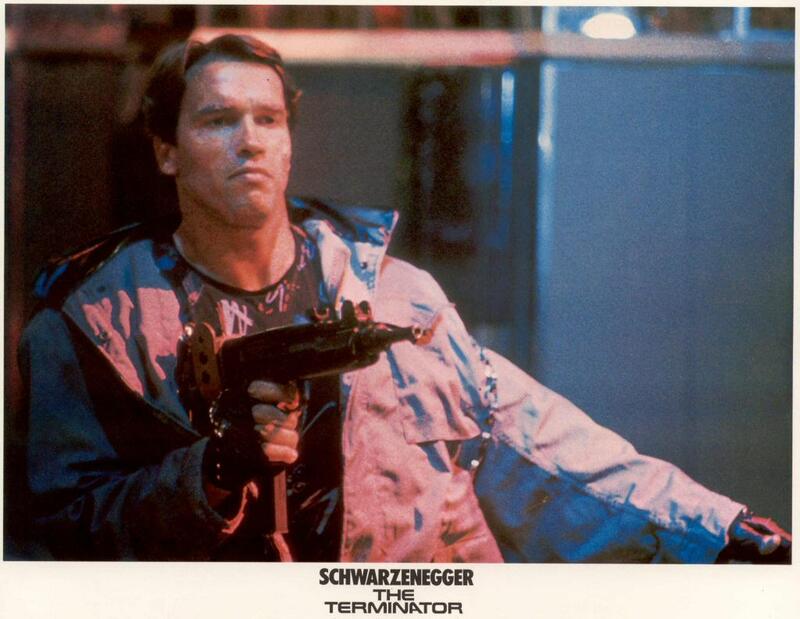 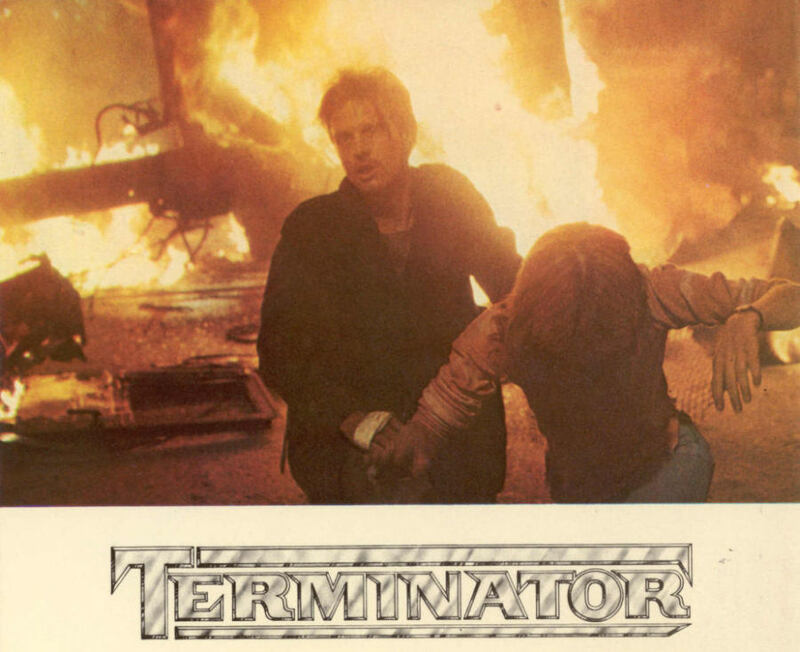 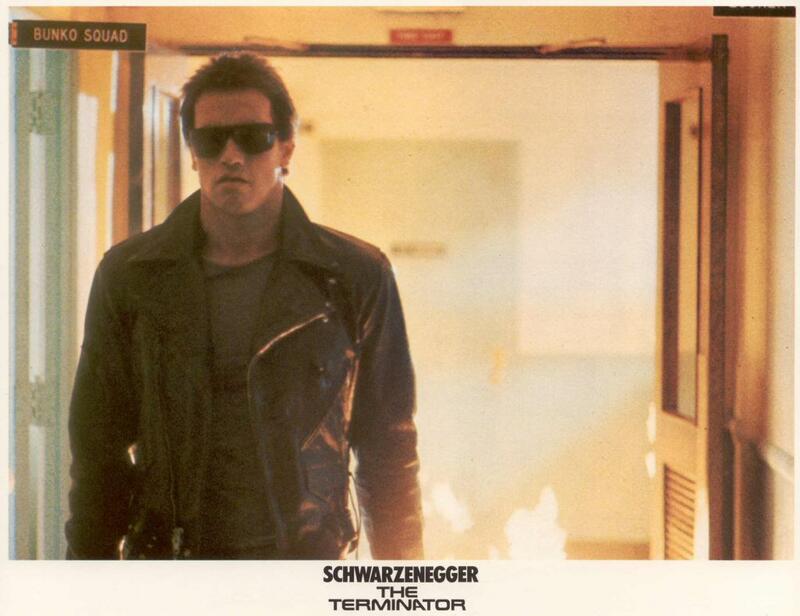 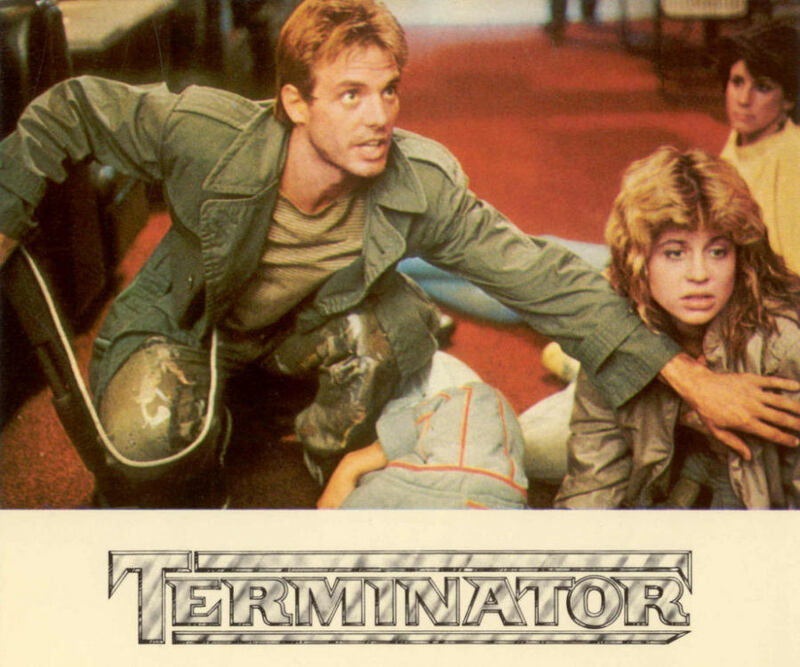 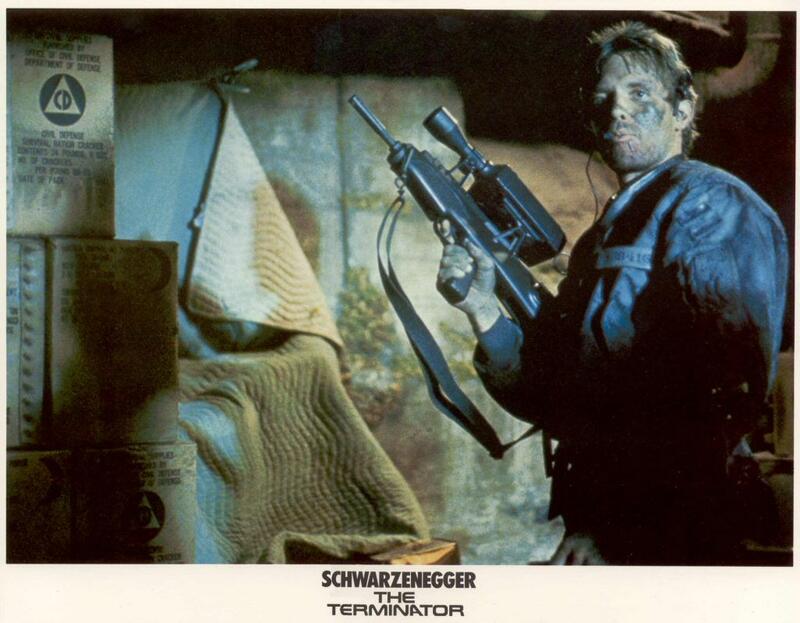 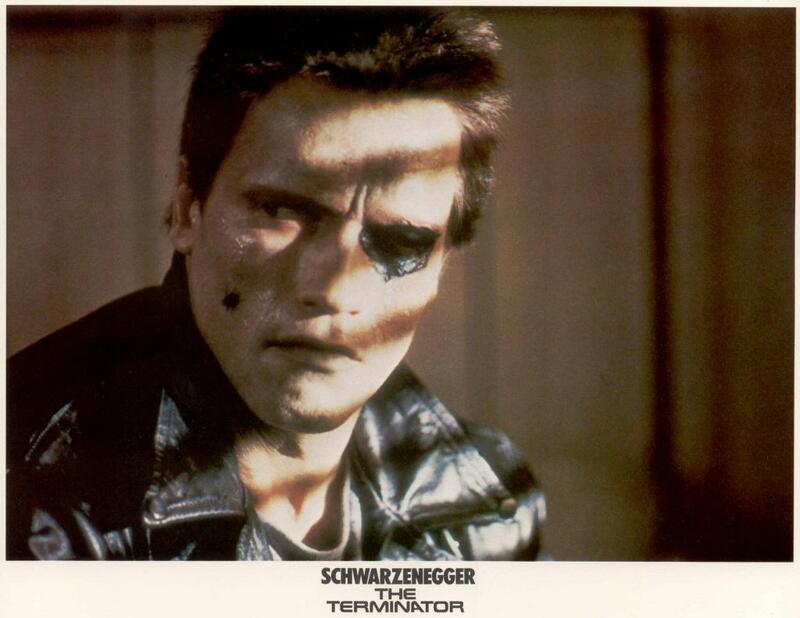 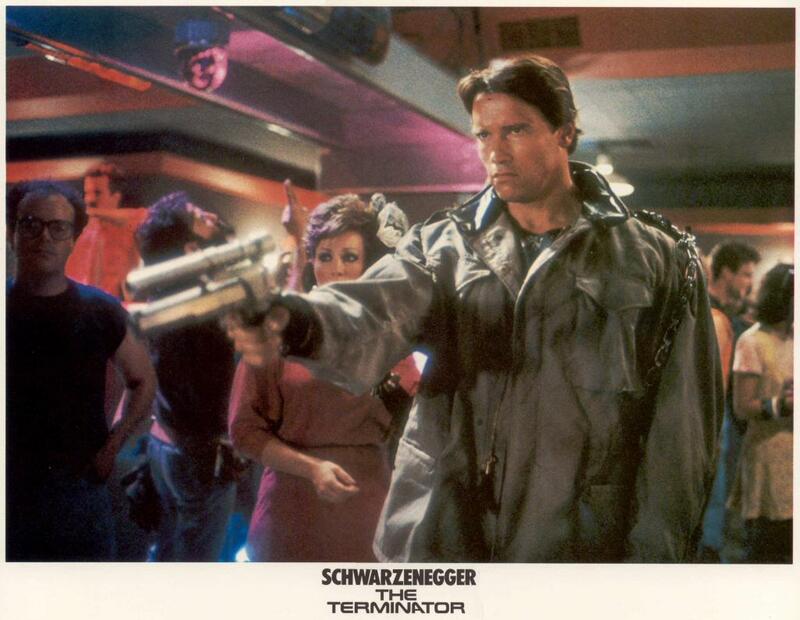 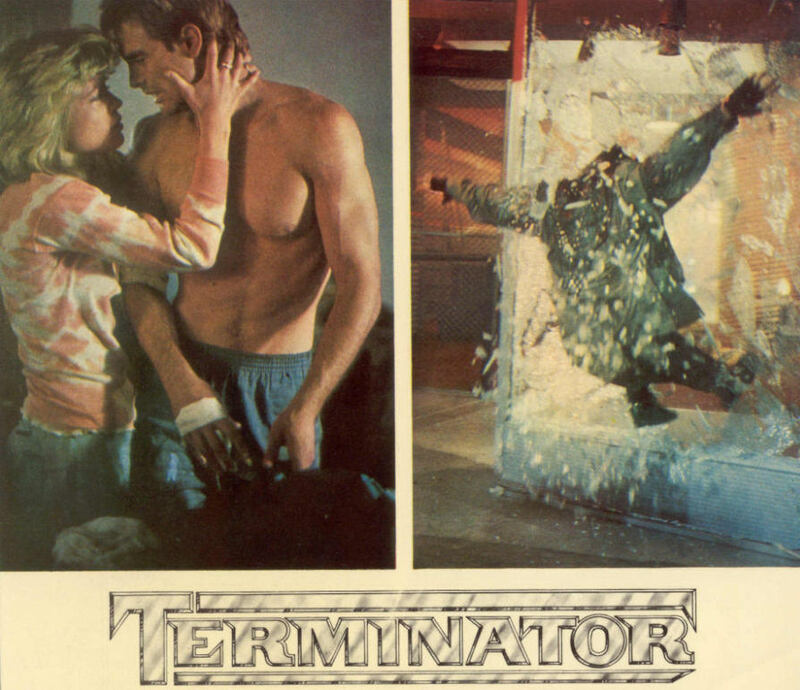 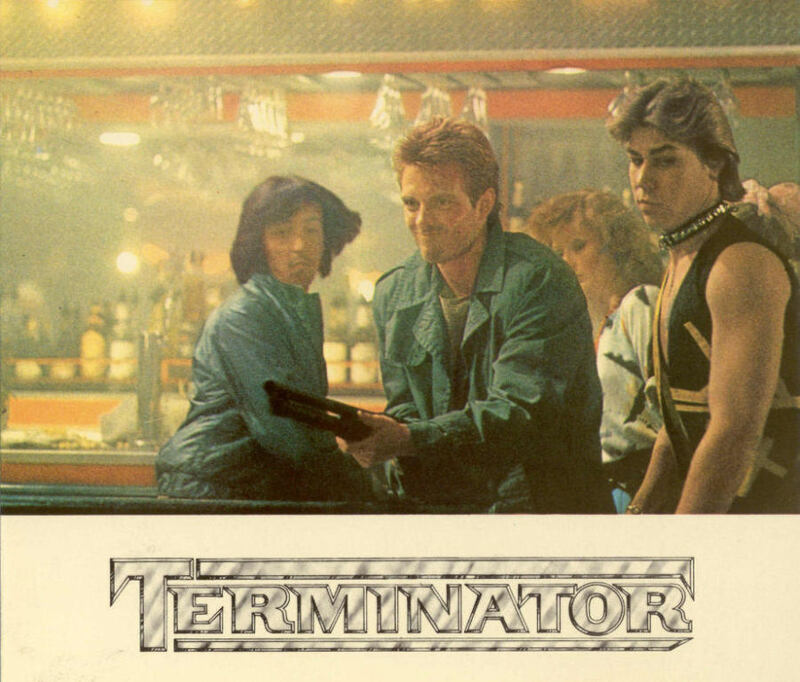 The Terminator theater promotional photos. 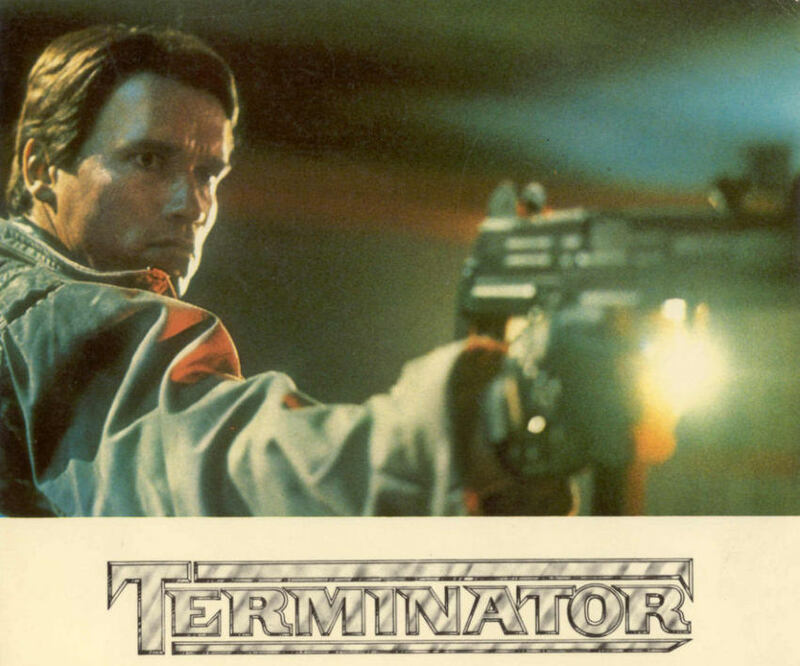 As seen in the theaters, cards, slides and more exclusive Terminator content. 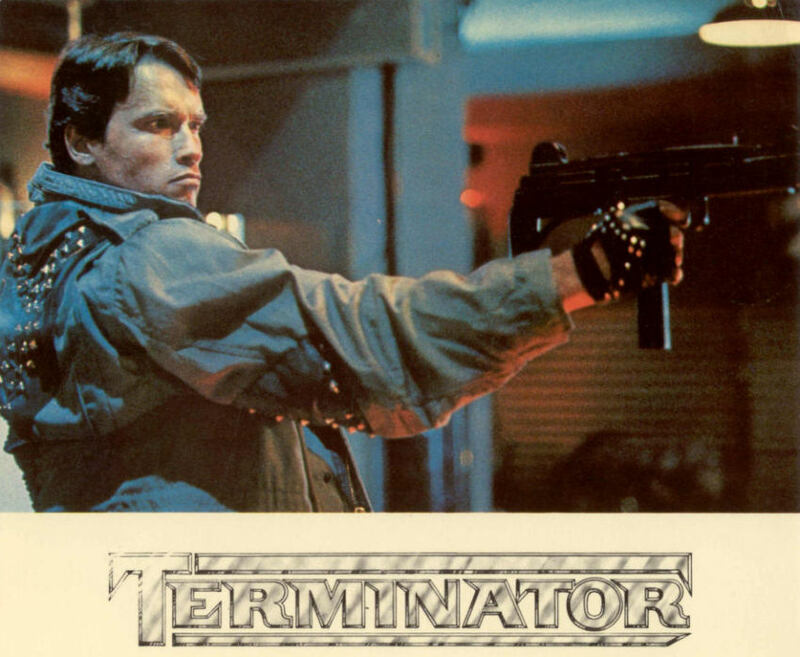 Originals quite hard to find these days. 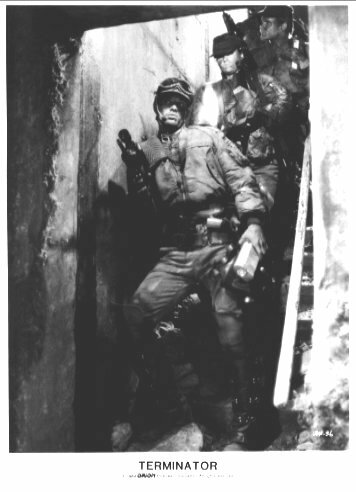 But we have some images!